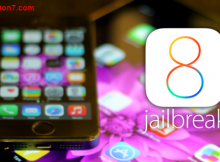 News alerts for iOS8.1.3 untethered jailbreak. 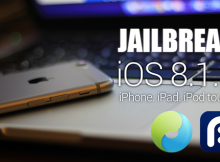 There is no clue of jailbreak iOS8.1.3 yet. 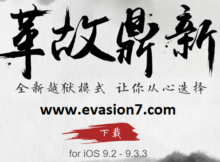 iOS8.1.3 is the latest public version of Apple iOS and still stand against jailbreak. 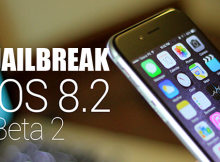 Jailbreak iOS 8.1.2 running devices. 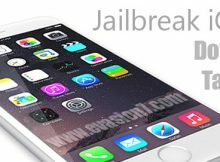 You can Jailbreak iOS 8 through 8.1.2 untethered UPDATE Now you can jailbreak any iPhone iPad or iPod running iOS 8 – 8.1.2 with Pangu, TaiG or PPjailbreak.